Find us on Twitter at @TidewaterGuild for updates and tweet at us using the hashtag #TeamTidewater. 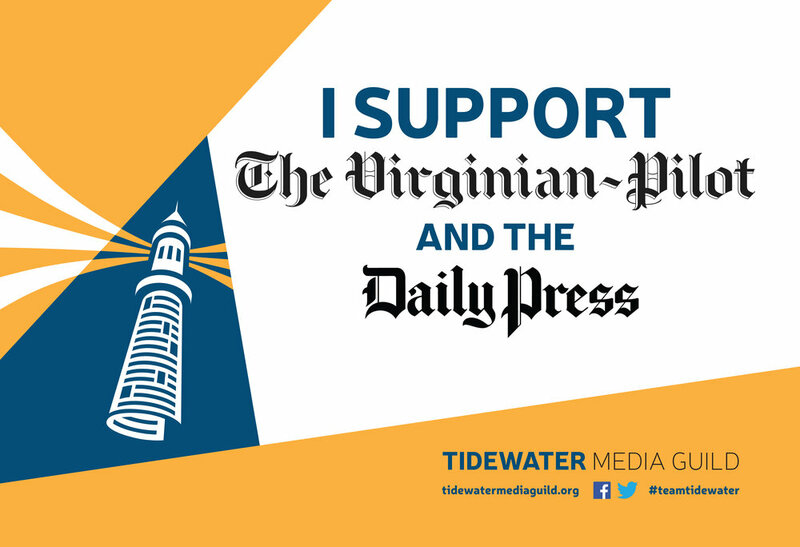 Let our editors know you stand with the journalists of #TeamTidewater and want to preserve the high-quality journalism for which both papers are known. Send an email to Editor Marisa Porto or Managing Editor Ryan Gilchrest or submit a letter to the editor to The Virginian-Pilot or the Daily Press. It costs money to wage a two-and-a-half-year legal fight for public access to state court records or to let a reporter spend a year on an investigative project. If you already subscribe to The Virginian-Pilot or the Daily Press, thank you! 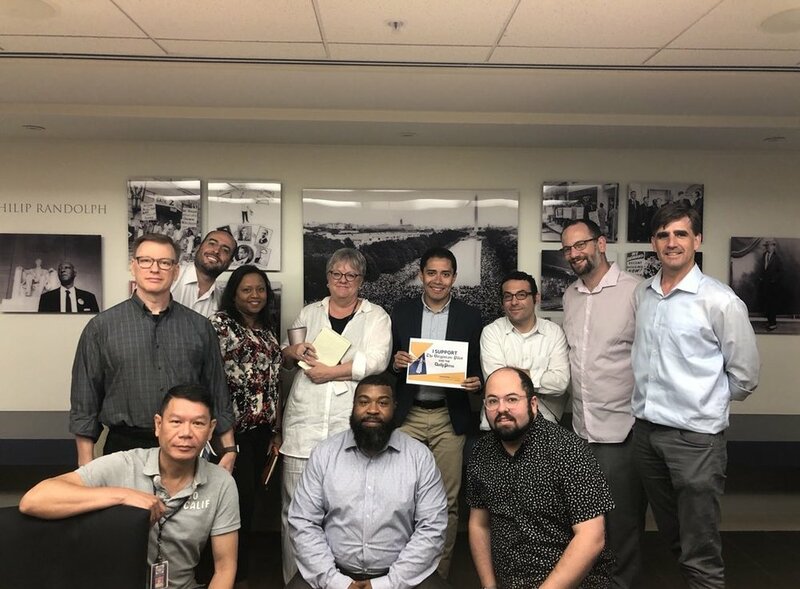 If you're not yet a subscriber, becoming one is the best way to support our work. Subscribe to the Daily Press. 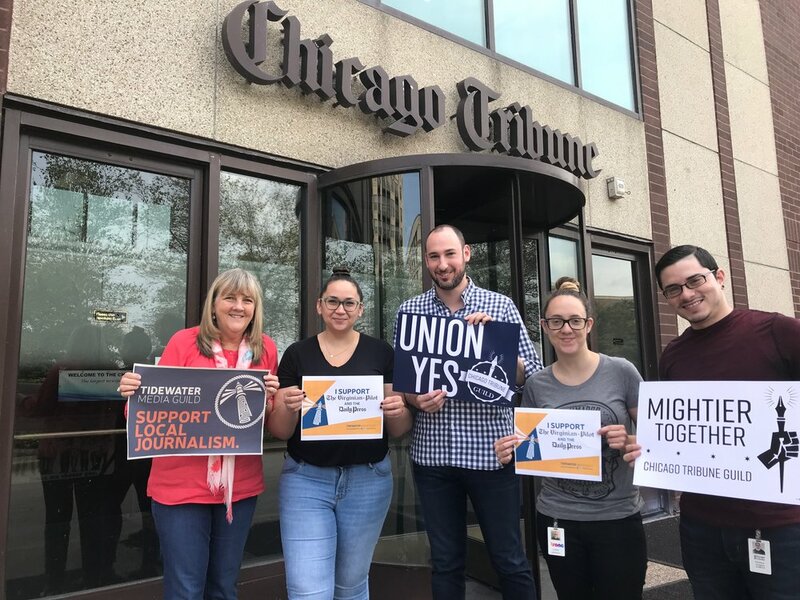 We're so grateful for the support we've received from other newsrooms and journalists around the country. You can click the button below to download and print signs to show you stand with #TeamTidewater.